"Christina is the wife to her wonderful husband Jeff and mother to her two beautiful daughters. 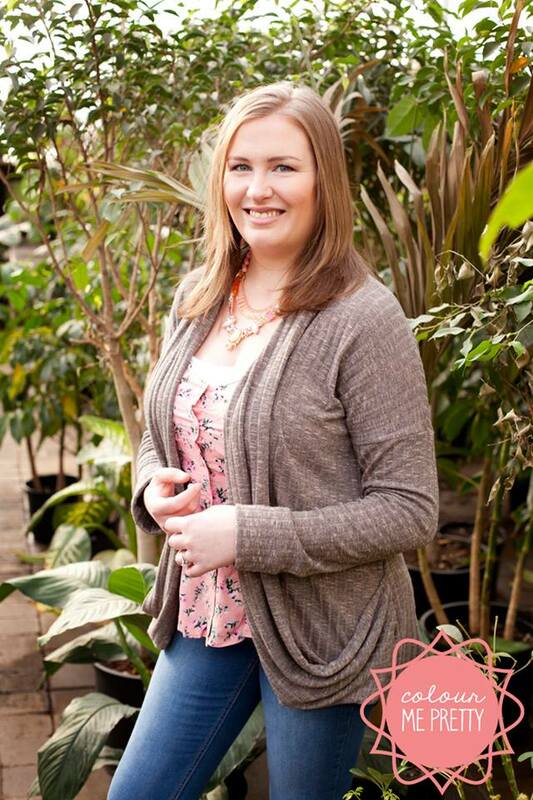 Above the day to day businesses of being wife and mother, Christina is also a business owner. 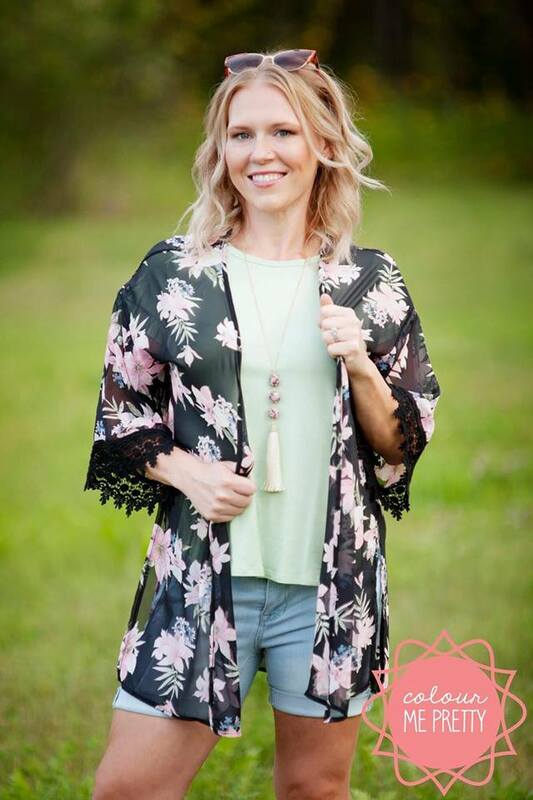 Over the past couple of years, Christina has managed to take her business from handmade bows and other items to a full-sized storefront which not only boasts of many wonderful brand name clothing items, but also many wonderful handmade local items from other moms in the city. 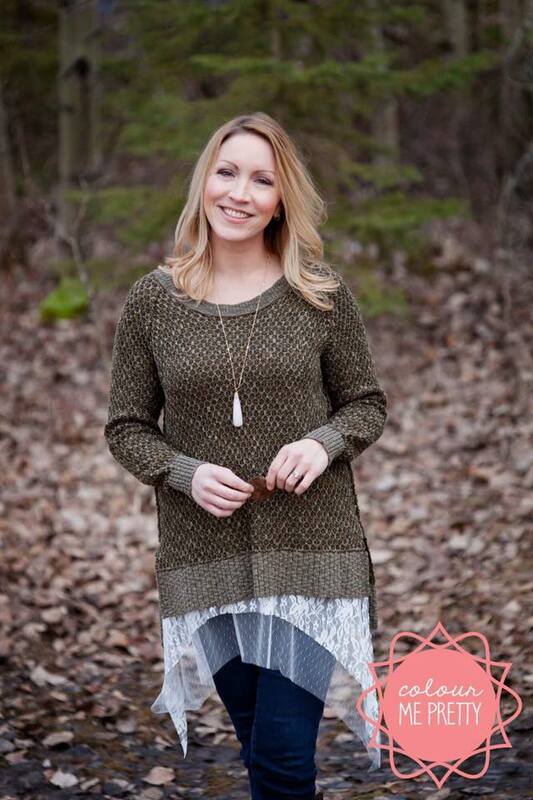 Christina has been supportive and instrumental to many other local women who have chosen to branch out and open businesses in YMM as she has a passion for all things local. She has a drive for success in the community, and has given SO much of herself in an effort to raise awareness to” Shop Local"
"Sherry is probably one of the nicest people I have ever met. She is the type of person that when you speak to her you instantly feel how genuine she is, like you have known her your whole life. Sherry is the go-to girl if you are in need of a confidence boost. I have seen her first-hand take someone who is struggling with self-image/self-worth and completely change their outlook on how they see themselves. That is a beautiful and powerful thing. One thing that is for sure her two daughters are so lucky to grow up with a mother who understands what self-love is!" 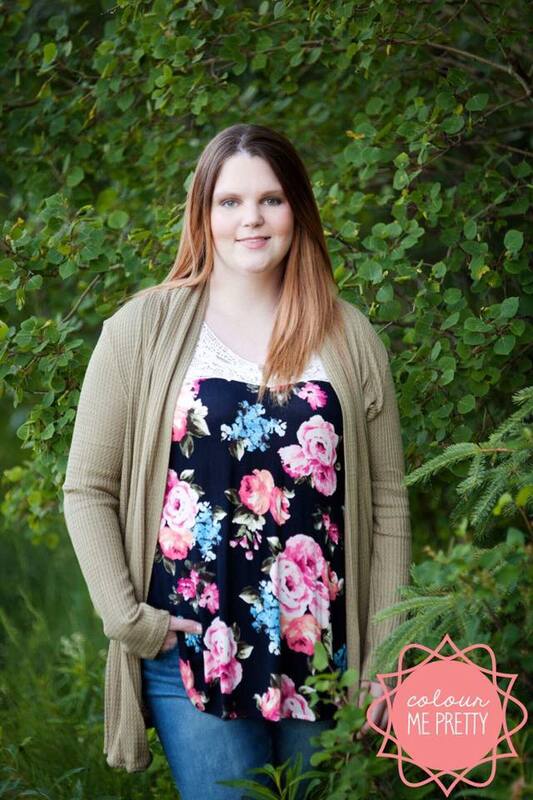 "This past year has been a tough one for all of us in YMM but there were definitely some additional bumps in the road for Bhriegh as she was diagnosed with cancer. Did she let it phase her? Not one bit. Regardless of the hardships thrown her way she took it in stride and kept on going. She stayed positive and optimistic through everything she walked through and I truly believe that keeping that positive attitude is what helped her to heal and overcome it. Bhriegh is the kind of person who lights up a room with her energy and smile. She is a true and genuine friend who you can always rely on and I couldn't help but think that Bhriegh would be such an amazing and deserving candidate for your campaign!!!" "So excited about this wonderful opportunity ladies! I would like to nominate a new friend of mine, she is married to a long time friend. This wonderful woman is a mother of three, her youngest has been going through cancer treatment for months now and her career as editor has come to a close as the paper is no longer. She works so hard to keep her family going. As you know, caregivers will give everything they have, and in turn they don't take time for them. She is a beautiful soul on the inside and a beautiful person on the outside. Thank you for this awesome opportunity to celebrate women." "Jenine has managed to stay positive and helpful to those around her, despite losing her own home in the fire while also being pregnant with her beautiful new baby girl. Her resilience and positivity this past year has been truly infectious. She is so deserving of feeling as beautiful on the outside as she is on the inside. Thank you, Jenine, for being an inspiration not just to me, but to many other women in our community. Your strength and resolve are endless and I'm honoured to call you my friend." 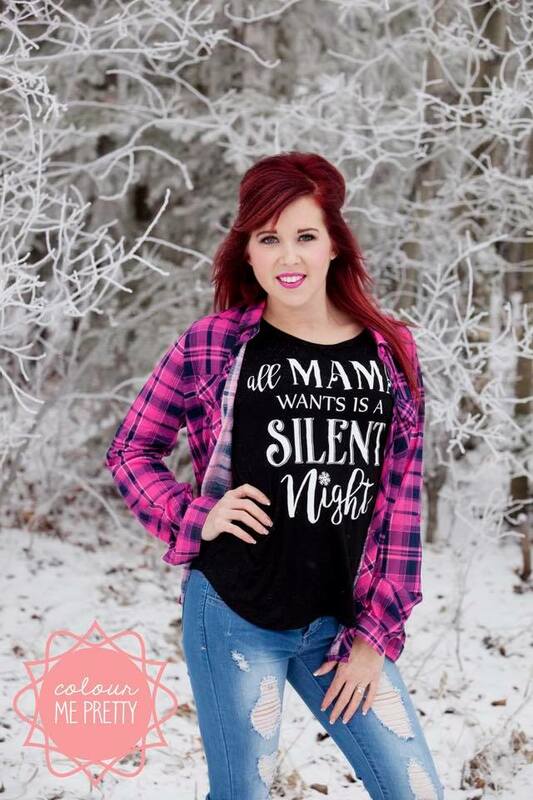 "When she was nominated, her friend Kaylah said that although Barb has had some personal struggles in the past, that she has remained so brave and strong and truly deserves so much love and support. She is a beautiful wife and mother to 3 wonderful children and truly represents all things "Pretty." "Each and every day, Aimee devotes her time to her sweet little boys and rarely gets time to herself. She has always been someone who would do anything for anyone and is truly amazing. 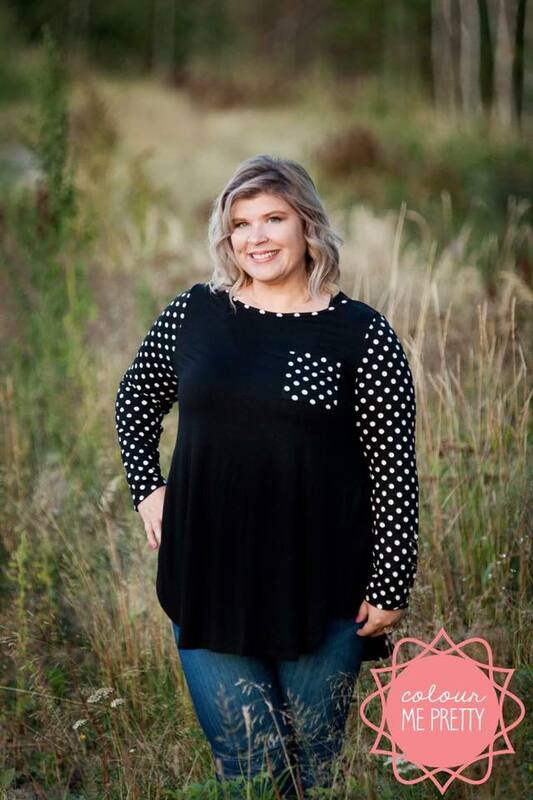 Brittany wrote, "I admire her so much and believe that Aimee completely needs and deserves just one day to feel amazing about herself and truly see how far she has come in her journey." "Her constant positivity, enthusiasm, sweetness and quirkiness has been so inspiring to me. 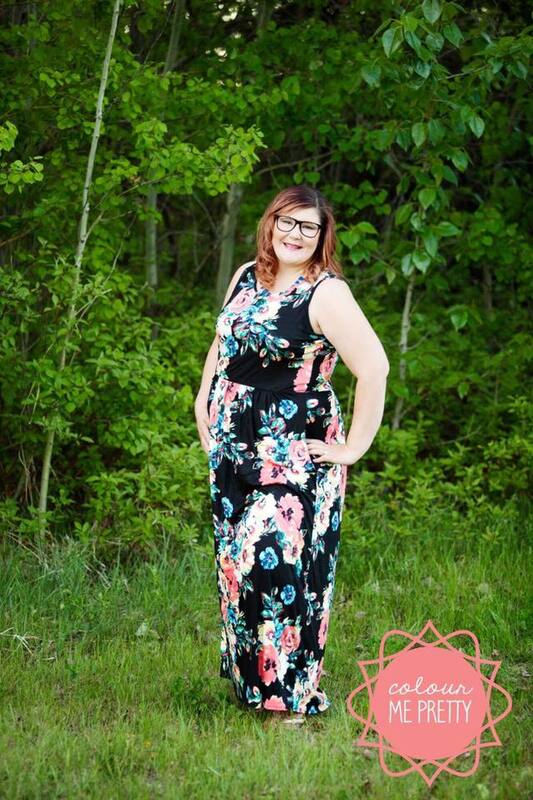 Watching Roxy transform during her weight loss journey, combined with her passion to help others in the city of YMM is simply amazing. I admire this woman for being a STRONG, POSITIVE and BEAUTIFUL woman and for her impact on so many other women who surround her." 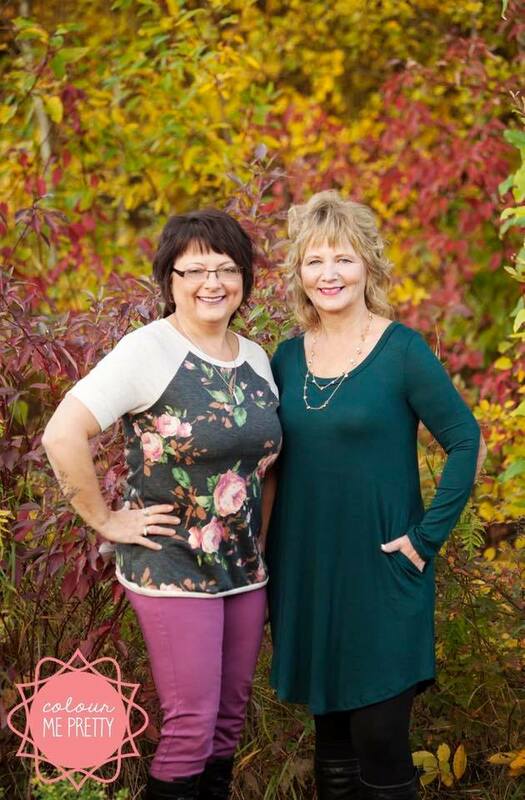 Donna- "She is the most selfless person I have ever met! Everything is about her 3 kids & 5 grandkids. She has been through so much in her lifetime (beating cancer, surviving a car accident, etc) and is truly deserving of being pampered."